Canaan Creative, the maker of Avalon miners, has closed a significant funding round, valuing the firm at over $1 billion, according to a report. One of the top crypto ASIC chip makers is betting big ethereum's biggest plans might not come to pass. 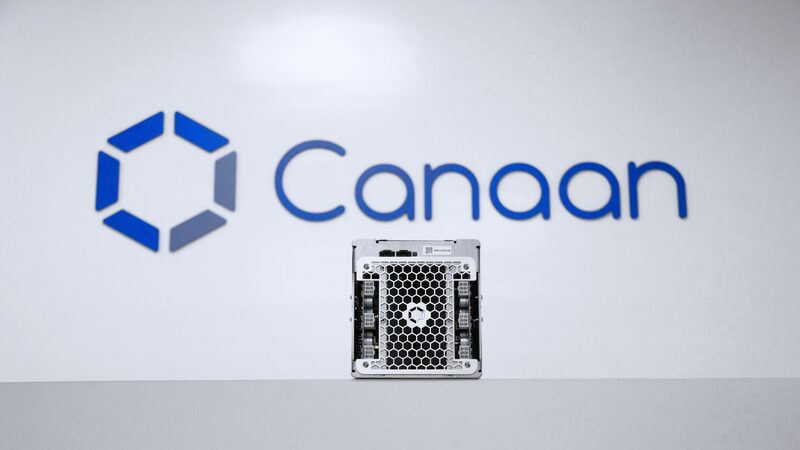 Bitcoin mining hardware manufacturer Canaan Creative has debuted two new mining products. One of the industry's largest mining chip manufacturers is weighing in on new controversy surrounding how miners engage with the network. A planned acquisition deal between Chinese manufacturer Shandong Luyitong and bitcoin mining hardware company Canaan is no more. New details have emerged about the pending sale of Canaan Creative, the company that sells the Avalon series of bitcoin mining chips. The China-based company behind the first bitcoin mining ASIC has been acquired. This week, a Las Vegas mining convention is set for October and reports say BTC Guild could cease operations. Bitcoin exchange Tradehill is open to holding more mining equipment auctions after its success with first-generation Avalon ASIC units.